Velocitek just release their new tactical compass called the Shift. 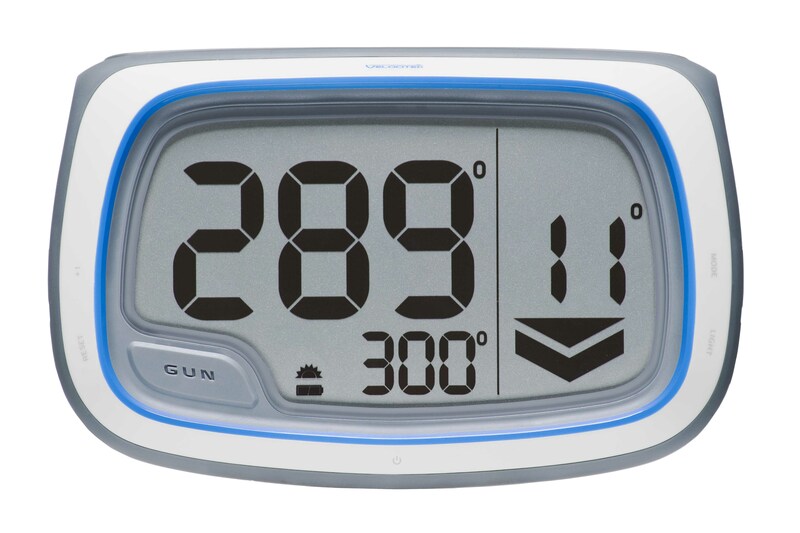 The Shift uses a combination of solid-state accelerometers, gyroscopes and magnetic sensors to completely track the orientation of your boat in 3 dimensions. The result is aerospace-grade heading indication that is smoother and more responsive than any other tactical compass on the market. Big numbers and bold arrows make it easy to see how much you’re headed or lifted. Have a look at the video to see what it is about. Allwood Sails in Sydney have ordered more stock, with an expected California departure date of 7 November 2013. The first shipment is already on the way but only one Shift yet to sell from that delivery. 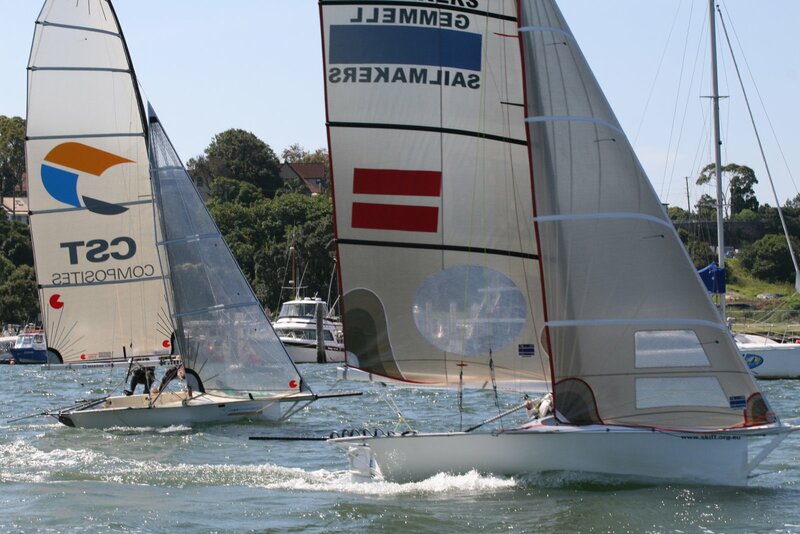 Allwood Sails offer the Velocitek Shift for sale for $900. 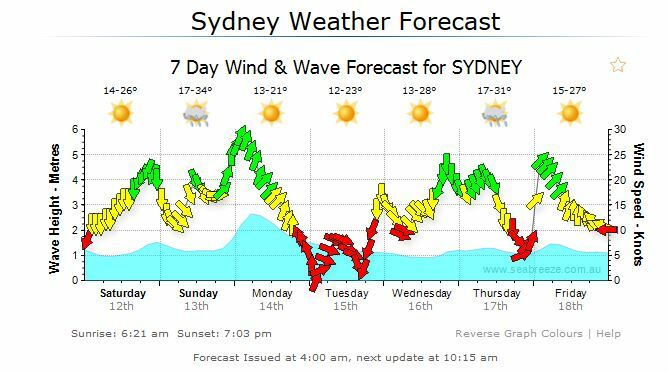 Please email cam@allwoodsails.com or call cam on 0433 546 356 outside business hours if you would like to buy a Velocitek Shift. Off to the 12 foot skiff Upper Harbour Championship today at the Lane Cove 12 Foot Sailing Skiff Club. Should be good fun, traditional interclub event with a good seabreeze forecast. Great fun sailing a skiff in protected waters with plenty of breeze.